Mix and match two steaks every Thursday for just £30! Choose from T-Bone, Sirloin or Fillet Steak. Booking is highly advised. Book online for free text confirmation or call 0116 426 0777. For just £20 why not treat yourself to a selection of the finest Greek dishes at Mono Vita! Minimum of 2 people. Vegetarian Grand Mezze is also available. Book online for free text confirmation or call 0116 426 0777. 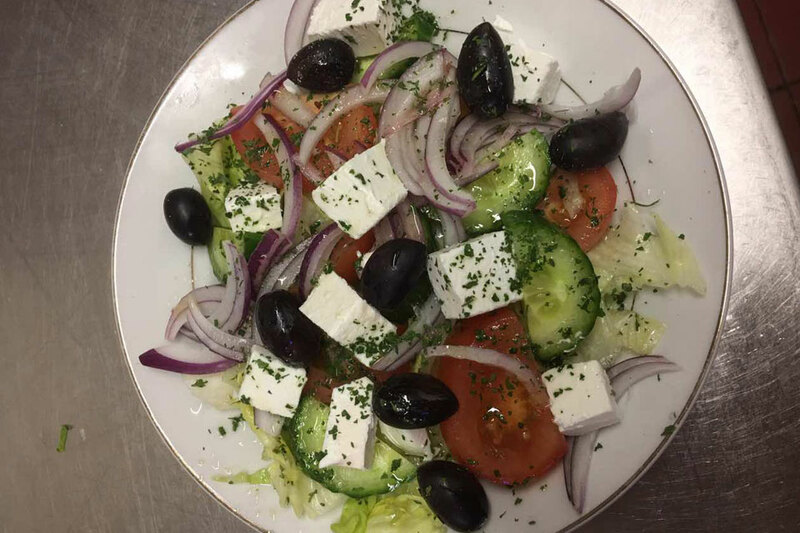 For just £11.50 why not treat yourself to a selection of the finest Greek dishes from the Greek Style Set Menu at Mono Vita! Minimum of 2 people. Vegetarian Mezze is also available. Book online for free text confirmation or call 0116 426 0777. We had a lovely meal, my Dad and I had the Greek Mezze special which was lovely. The waiter was fantastic and didn’t rush us. Thank you for a fab meal. My colleagues and I enjoyed our Christmas meal at the restaurant. The food was good and the service was excellent. Live Greek music was good entertainment but a little bit too loud for us. Overall we had a great evening. Thank you. Little Gem!! 6 of us had a wonderful meal early Saturday evening before attending a Gin Fizz party at Athena. What a fantastic establishment it is. Good food, excellent service a authentic taverna. Will definitely going back again,we loved it. Noticed there was upstairs dining with a bar, great force celebration parties. Another lovely meal in a relaxed and friendly atmosphere at a very reasonable price. Can't wait to return. Dine here frequently and every meal is as good as the previous one. The service is second to none and great value for money. Always look forward to going back. The lasagne is especially tasty, authentic Italian dish, the only lasagne I will eat. Good sized portions with a varied menu. Love it. 5 of us dined on a Saturday evening. Everything was perfect, the food, the service and friendly atmosphere. After requesting the bill we were served another round of drinks on the house. A very welcomed gesture. Will be back very soon. First rate service with the food being authentic. Very nice atmosphere. What more could one want! 1st time since the name change from La Vida and glad to say the quality and service hasn't changed. Menu has been extended but the firm favourites still remain. Absolute gem of a restaurant, probably the best in Leicester. PREVIOUSLY LA VIDA, THE RESTAURANT HAS NOW CHANGED TO MONO VITA. 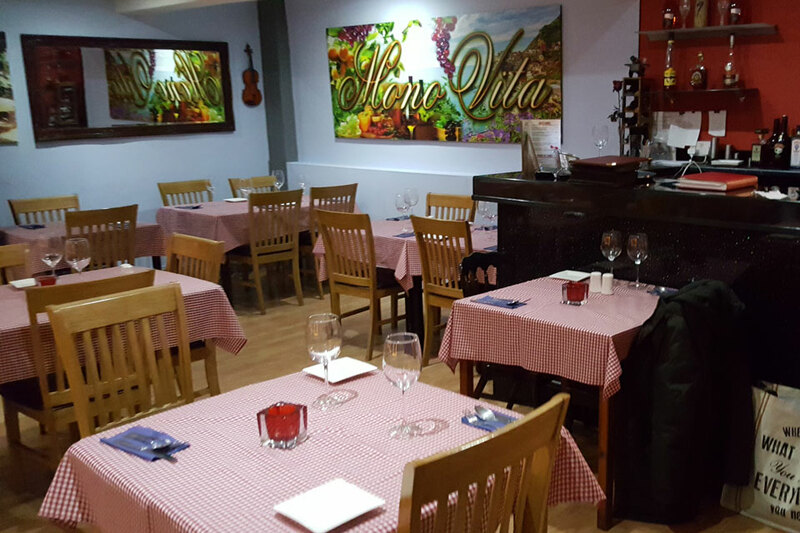 In the bustling central district of Leicester city is Mono Vita, a cheerful Greek and Italian restaurant. Previously La Vida, the standards and quality of food has certainly remained the same. 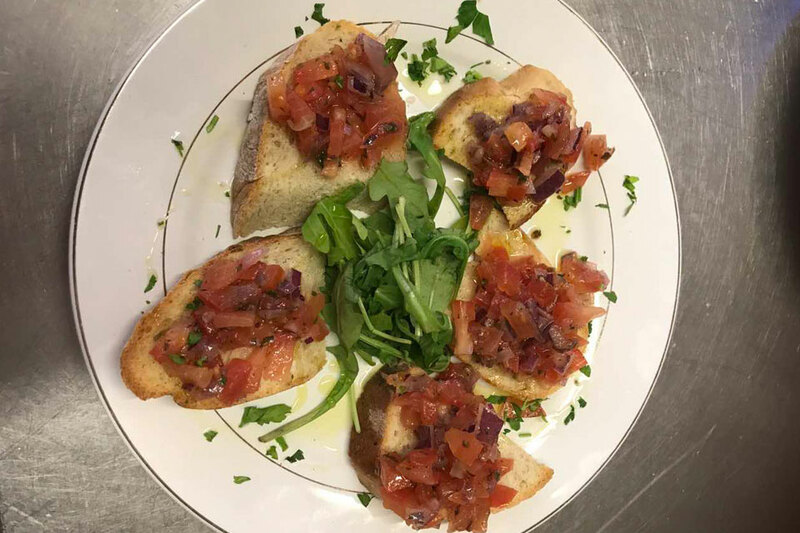 The new menu has proved extremely popular with locals and visitors alike! Whether Leicester is your home or you’re just stopping by, Mono Vita is a great base to explore the city from, or to retire to after a hectic day out. 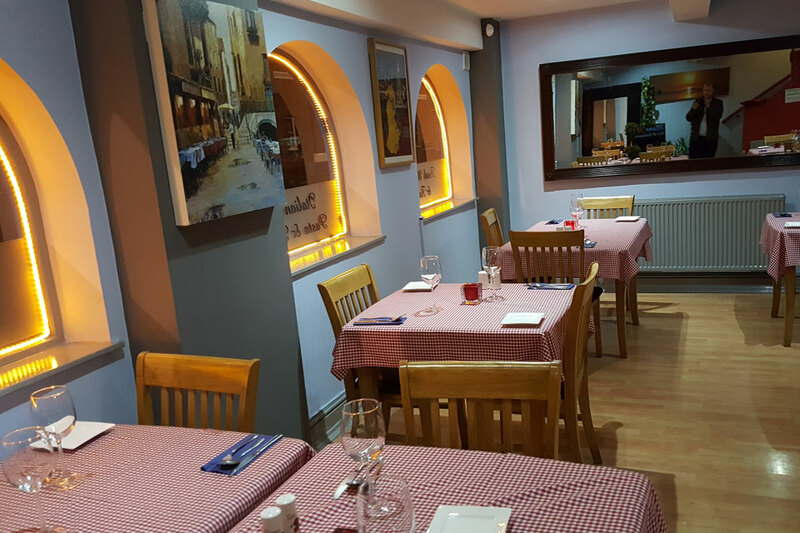 Their menu is full of classic Greek and Italian dishes prepared from fresh ingredients to give the best possible taste. To start with, go for a creamy dish of Garlic Mushrooms in a fragrant sauce, or opt for the traditional Houmous served with hot pitta bread. 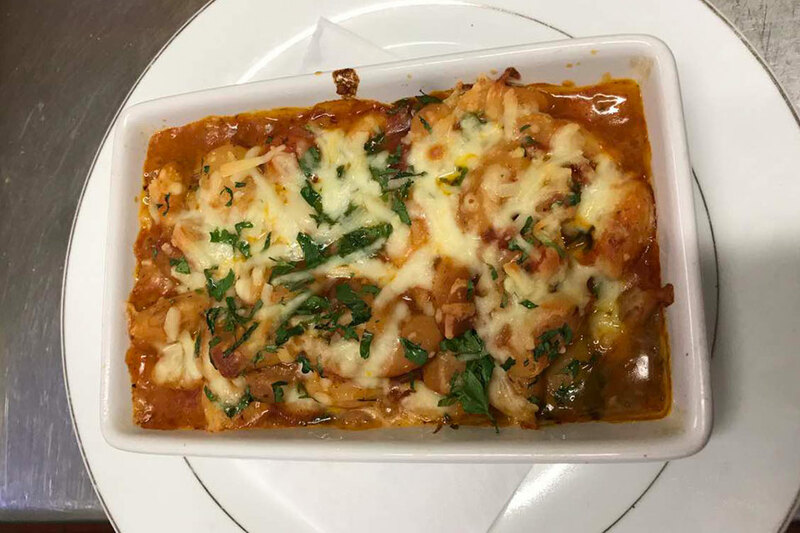 To follow from your starters, choose from a wide range of pasta, pizza, fish, chicken and meat dishes to suit your tastes. We recommend the gorgeously moist chicken Mono Vita, featuring a cream and white wine sauce with asparagus and mushrooms. If you feel like a pizza, go for the fresh, crispy Pizza Prosciutto Funghi with mozzarella cheese, tomato, ham and mushrooms. To accompany your meal, let the knowledgeable waiting staff help you choose the perfect wine to complement the flavours in your dishes. 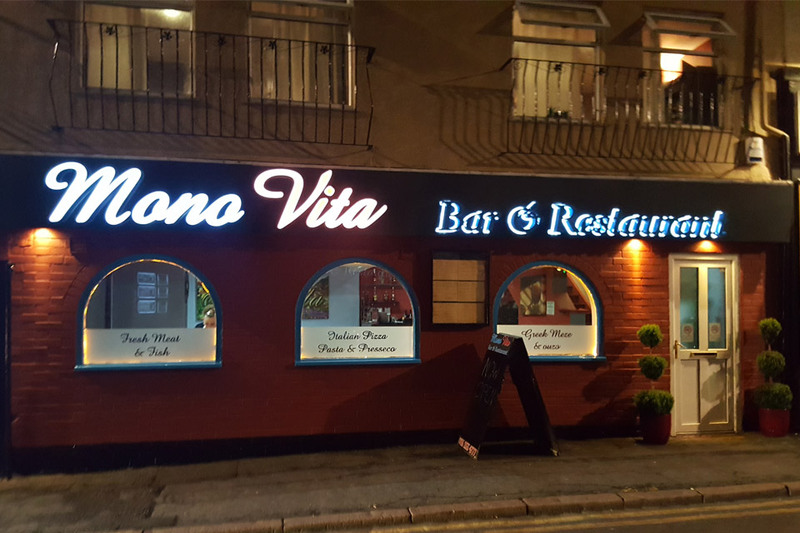 For an amazing night out with great food, then you need look no further than Mono Vita, Leicester. A selection of our finest Greek dishes. Vegetarian Grand Mezze also available. Mix and match two steaks every Thursday for just £30! Choose from T-Bone, Sirloin or Fillet Steak. Booking is highly advised. For just £20 why not treat yourself to a selection of the finest Greek dishes at Mono Vita! Minimum of 2 people. Vegetarian Grand Mezze is also available. For just £11.50 why not treat yourself to a selection of the finest Greek dishes from the Greek Style Set Menu at Mono Vita! Minimum of 2 people. Vegetarian Mezze is also available.